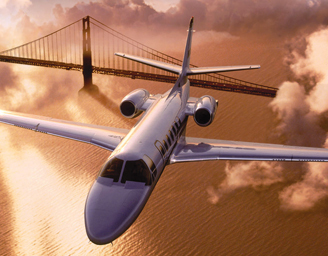 We have a great fleet of private jets at John Wayne Airport in Orange County, California. We start by hand-selecting the most talented and qualified pilots and mechanics, each of whom has a perfect safety record. We train our pilots in multi-million dollar full-motion simulators every six months at the world’s finest jet training facility, FlightSafety International. Our maintenance exceeds FAA standards, and we have never had any accident or incident. Our technique is beyond compare. We’d patent it if we could. We work hard to make you feel like you are sitting on your couch at home. You’ll have to fly with us to fully appreciate why we can say that our pilots are the smoothest in the business.